The Sports Then and Now Vintage Athlete of the Month was the most dominating women’s tennis player of her career before a tragic accident ended her career while she was still a teenager. 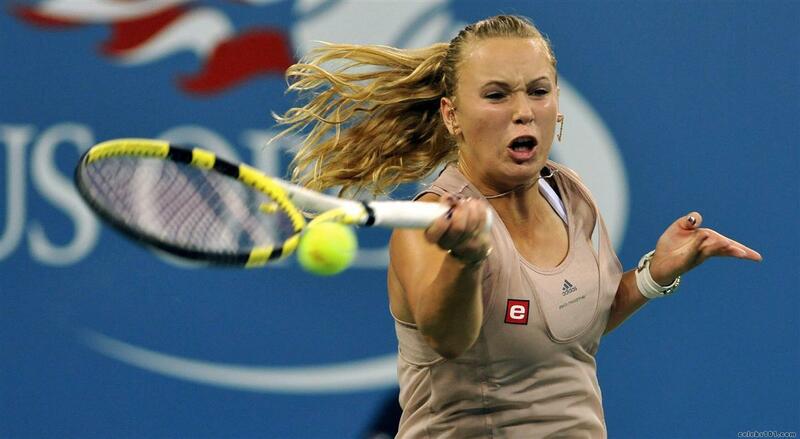 Though ranked number one in the world, Caroline Wozniacki is still looking for her first Grand Slam title. The world number one Caroline Wozniacki is one of the most consistent performers in the sport, winning 17 WTA titles, which is why she is ranked so highly. However, that ever elusive Grand Slam title is yet to become a reality. If she is to win a Grand Slam, it looks like the US Open is the Dane’s best opportunity. Anyone looking at the Betfair Men’s US Open betting odds may find it slightly ridiculous that you can have a world number one who hasn’t won a grand slam. Pauline Betz Addie's amateur career ended abruptly in 1947. 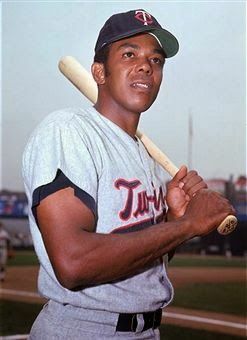 Considering how blurred the lines are today between amateur and professional sports, it is difficult to imagine a time when the rules were so strict that athletes were actually banned from competing in amateur competition simply for considering the idea of becoming a professional. Such was the case for tennis legend Pauline Betz Addie, who recently passed away at the age of 91. As women’s sports rose in prominence and stature during World War II, Betz Addie was the most dominant women’s tennis player in the country. 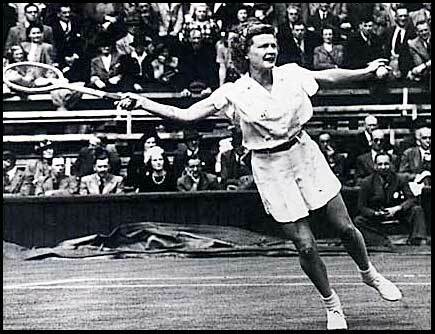 After having reached the finals the previous year, she won the U.S. National Championship (now the U.S. Open) for the first time in 1942 while still an undergraduate student at Rollins College in Florida. 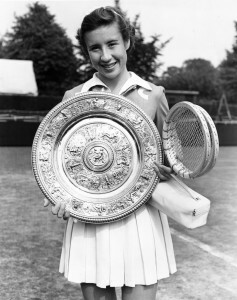 She went on to appear in the finals every year between 1941 and 1946 and claimed the championship four times. 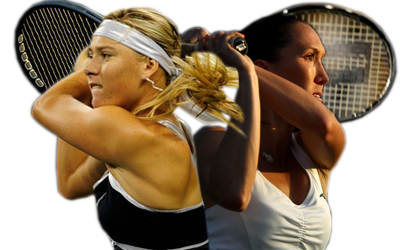 However, that would be the last year in which she would be able to compete for the most prestigious titles in tennis.